Hello everyone, and welcome to our weekly countdown post of things we want to experience while we are at Disney next month! 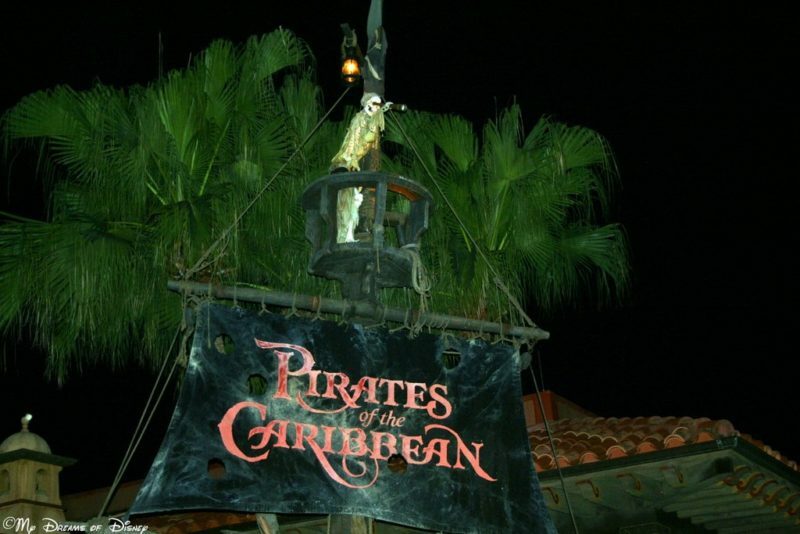 This week we’re focusing on attractions that we want to experience for one reason or another. There’s no real rhyme or reason for this list, just because, which I suppose is reason enough for me! I hope you enjoy the list! 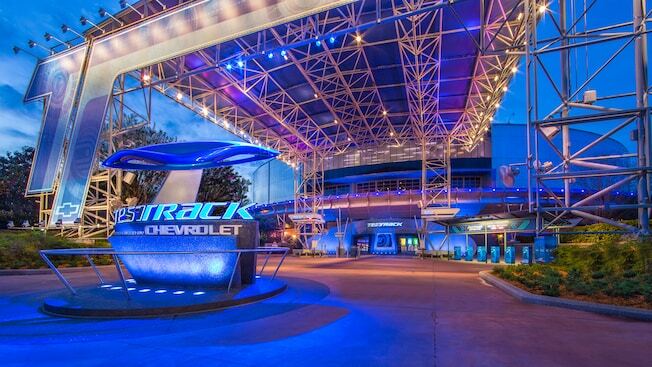 Test Track for us is one of the overlooked attractions at Epcot. We are such fans of Soarin’ that usually that’s what gets our top-tier FastPass selection, and as a result, we end up skipping on Test Track. This time, though, we are interested in experiencing it, so hopefully we’ll make that a reality! 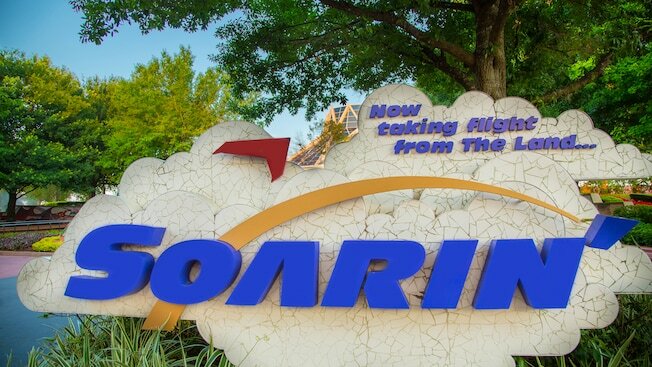 Since it’s been a few years since we have been to Walt Disney World, we have not experienced Soarin’ over the World yet, but it’s definitely on our list to experience! Hopefully we’ll make it a reality on this trip! 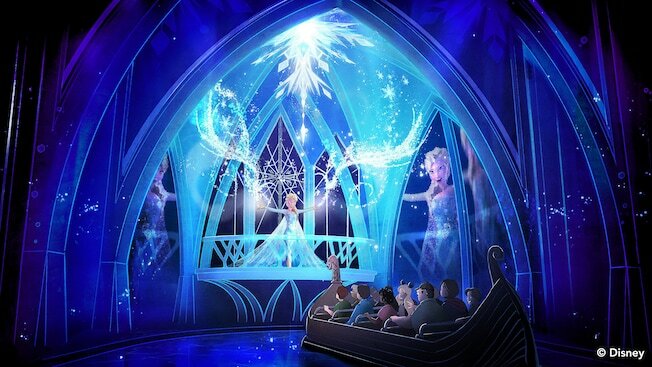 So my daughter and her best friend have no interest in Frozen Ever After, but the adults do, so we’ll see if we can experience it. Part of me wants to see what it will be like in replacement of Maelstrom, so for any of you that have answers to that, feel free to comment below and let me know. 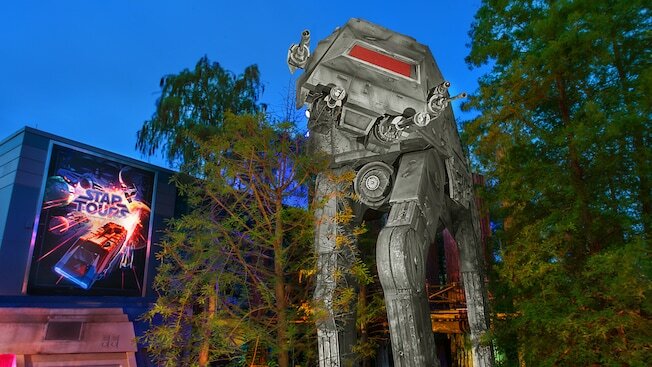 Star Tours is one of those attractions that Disney just did right when they updated it. They turned a tired attraction into one of my favorite attractions at Hollywood Studios, and I’m hoping to experience it once again next month. 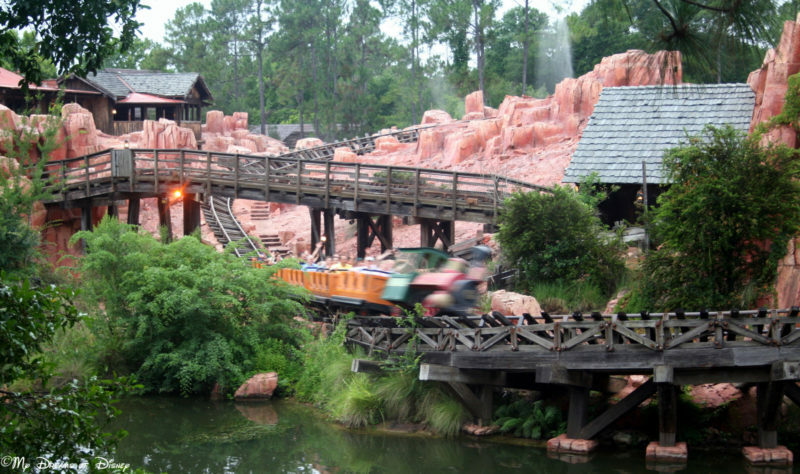 Big Thunder Mountain Railroad is still, to this day, one of my favorite roller coasters. Everything from going around that curve, to watching for the saloon girls in the window dancing, to looking for Hidden Mickey’s, there’s just a ton I love about this attraction, and I can’t wait to see it and experience it again. 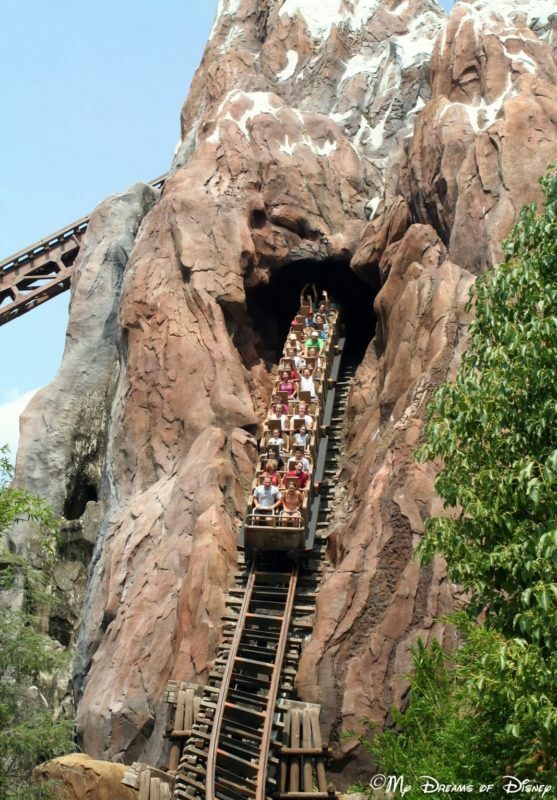 Closing us out this week is Expedition Everest over at Animal Kingdom. Still one of my favorites, I can almost guarantee that Cindy and I at least will be experiencing this attraction once again. That concludes our look for this week of the attractions we want to experience next month at Disney. What’s on your list of attractions and experiences to enjoy at Disney?